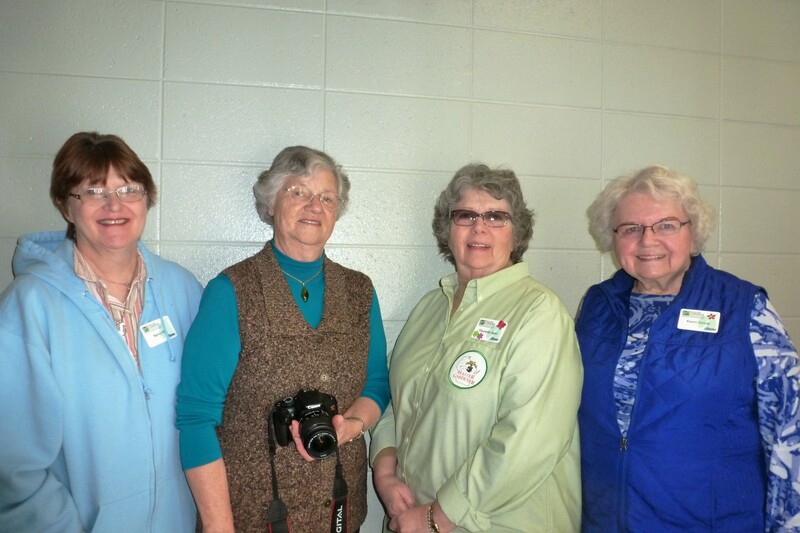 The Glacial Master Gardeners Volunteer Association (GGMGVA) was started by the graduates of the first training program offered by Florence County UW-Extension in 1997. 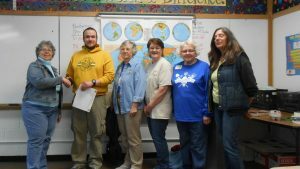 Current membership includes 35 gardeners from Florence and Marinette Counties of Wisconsin, and Dickinson and Iron Counties of Michigan. 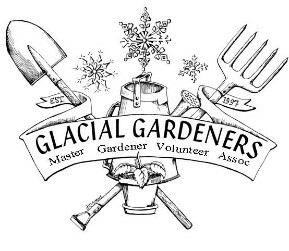 Glacial Gardeners Master Gardener Association is sorry to announce that they will not hold their annual Wreath Workshop this year due to a lack of people to help with the work. We encourage the public to find other venues for their wreaths and thank them for their past attendance. The Wreath Workshop was one of the three fundraisers that Glacial Gardeners held every year to fund the Inga Fleming Memorial Scholarships, as well as money to aid in educational programs, community gardens and school projects. We will see you all at the Spring Plant Sale on Saturday, May 25, 2019! Glacial Gardeners Master Gardener Association will hold a Fall Plant Sale in conjunction with the Florence County Fair on Saturday, August 25, at the Florence Community Center on Central Avenue (US2-Hwy141) in Florence. Hours are 10 a.m. to noon. 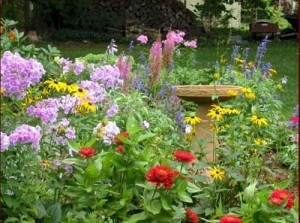 Fall is a great time to plant perennials to start a new garden bed or to fill in where old plants have died out. This year there will be a wide range of plants including hosta, iris, daylily, astilbe, heuchera, baptisia, columbine. Dwarf and miniature plants will be available. Members always divide plants at this time of year and bring extras so surprises are the order of the day. Master Gardeners will be ready to answer your gardening questions and help with plant selection. If you have garden insect or disease questions, please bring plant or insect samples enclosed in plastic. There will also be a rummage area with garden tools, pots, art, fun things. Please note that the sale will be held inside the Community Center building and not in the usual outdoor picnic shelter. While you are there, check out the upgraded gardens in front of the Community Center that were planted by Glacial Gardeners. New this year are a picnic table built by Florence High School shop students, a Rainmaker sprinkler system to keep the gardens watered, as well as many new plants. 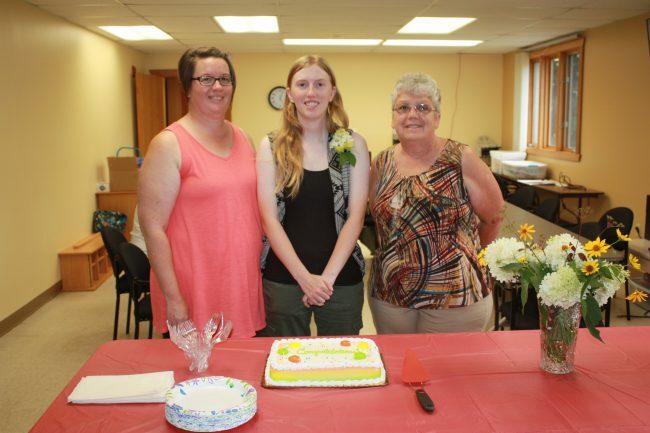 Money raised from the plant sale will go to fund the Inga Fleming Memorial Scholarships, grants to local schools and youth groups for gardening projects, as well as other educational programs for the area. 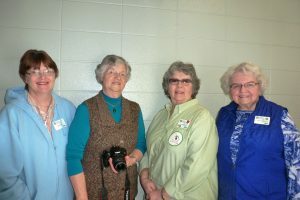 Master Gardener volunteers work under the direction of UW-Extension to bring university-based research about horticulture to the general public. Glacial Gardeners Master Gardener Volunteers are a group of trained volunteers and associates whose members consist of gardeners from Dickinson and Iron counties in Michigan and Florence and northern Marinette counties in Wisconsin. Our role is to assist the University of Wisconsin Extension in educating the public on research based topics relating to horticulture and the environment in which we all live. Since the establishment of our association in 1997, one of our missions has been to reach out to the youth in our combined communities. Through the offering of our $500.00 scholarship we hope to give area high school students a stepping stone on their journey to higher education. Iron or Dickinson Counties of Michigan. Completed application must be postmarked by May 1, 2018. Email glacial.gardeners@gmail.com with any questions. 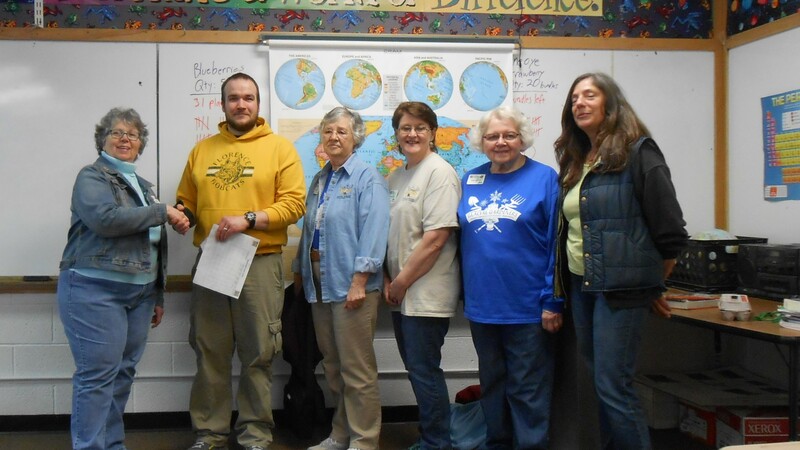 Glacial Gardeners Master Gardener Volunteer Association presenting a $500 check to Mr. David Lambert at Florence Middle School for the Middle School Trees for Tomorrow trip.